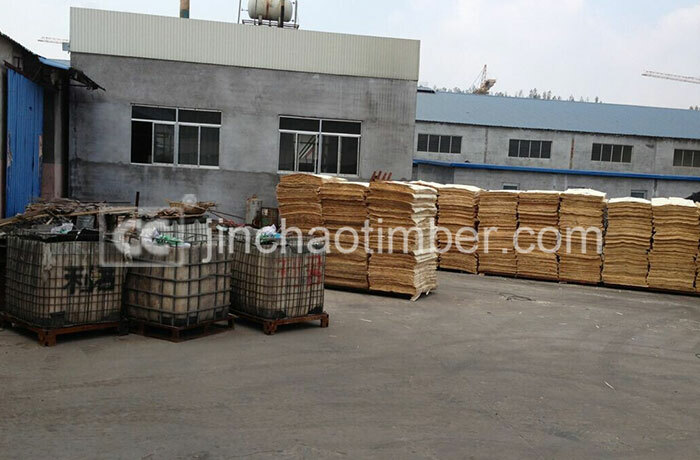 The leading products have all kinds of plywood: ordinary plywood, film faced plywood, HPL plywood, fancy (decorative) plywood,oriented stranded board (OSB/3), and folding slat bed. The main market in the United States, Russia, Kazakhstan, Kyrgyzstan, Australia, South Africa and the Middle East,we have access to many countries of the world on the Internet and get highly praise of many clients. 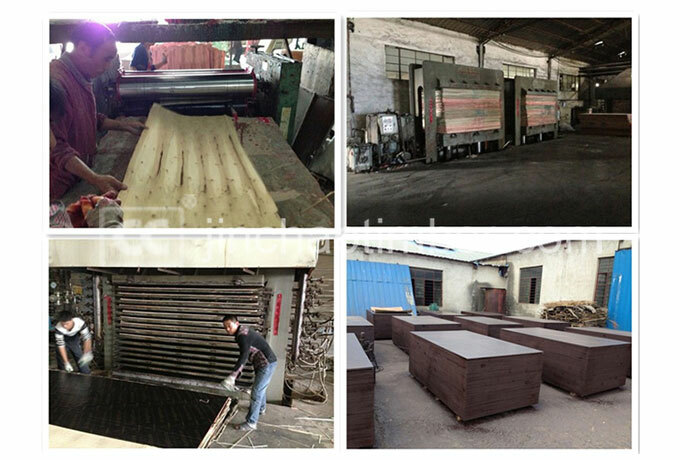 We insist self promotion for many years, we strictly control the quality of product according to the high quality standard. we offer the cheaper Price and best service to every client in order to get win–win. 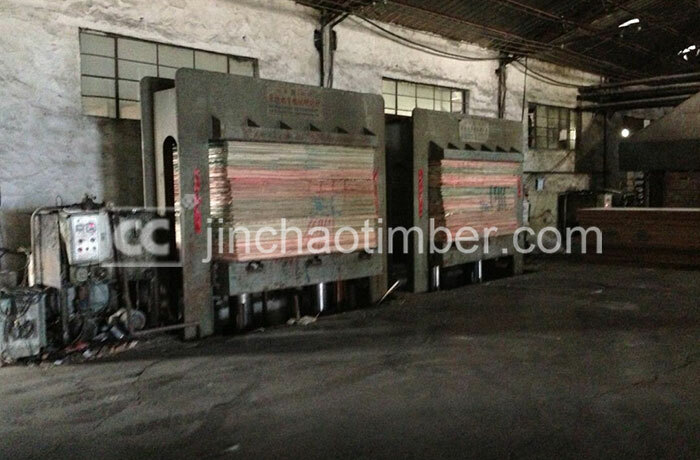 Size (mm) 1220 * 2440 mm, 1250 * 2500 mm, 547 * 1275 mm, 1110 * 2560 mm etc. Package Inner packed by plastic bag,out packing by the plywood cover and 3 steel bands in length and 6 steel bands in width.